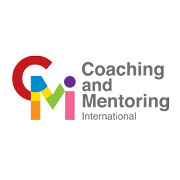 Feed-back means saying something that nurture the other person. 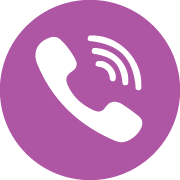 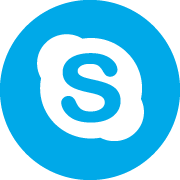 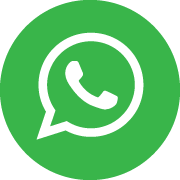 One-to-one feedback is effective, but if multiplied by “x” number of people it has the potential to give to the receiver a 360° overview of their practice. 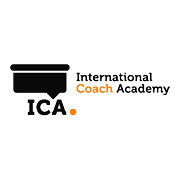 After a short introduction on what is requested by the International Coach Federation to the Mentor Coach and the Observers and an overview on PCC Markers, attendees can assist to a live demo of a real coaching session and then facilitated in sharing their feedback. 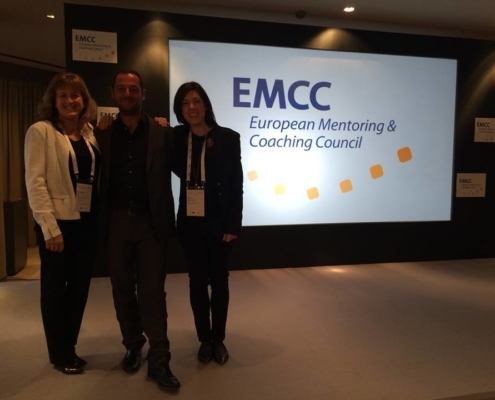 The session close with a reflection on the learning gained by the experience and the training required to become a Certified Mentor Coach. 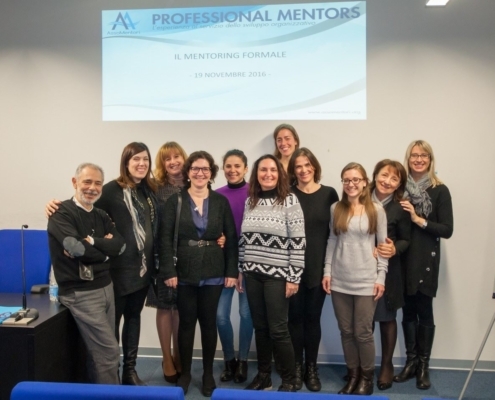 Mentoring: a Passion, a Role, a Profession. 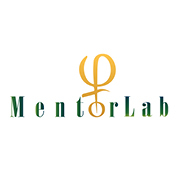 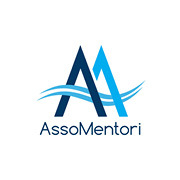 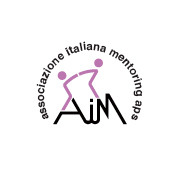 A new business model “Made in Italy” for the professionalization of mentoring. 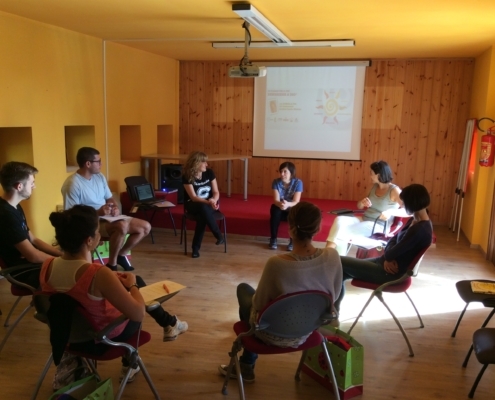 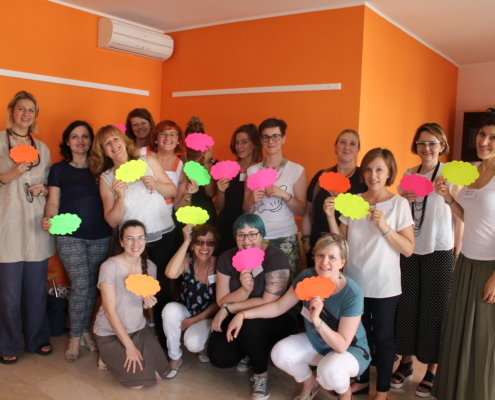 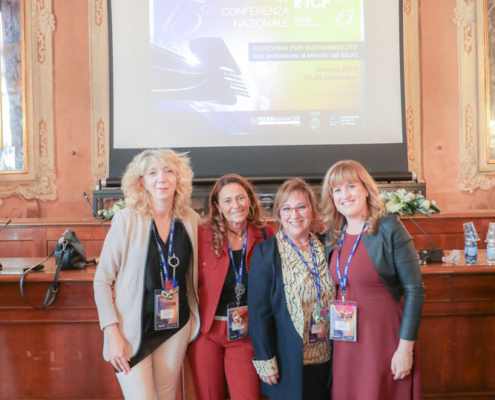 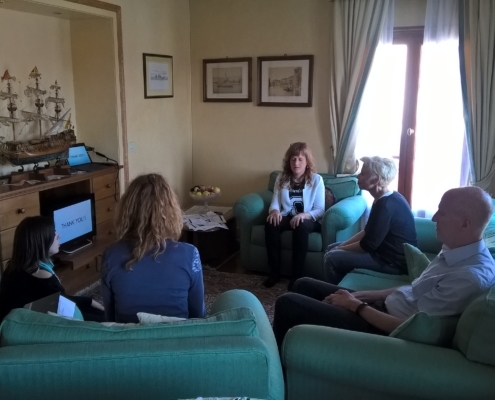 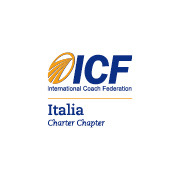 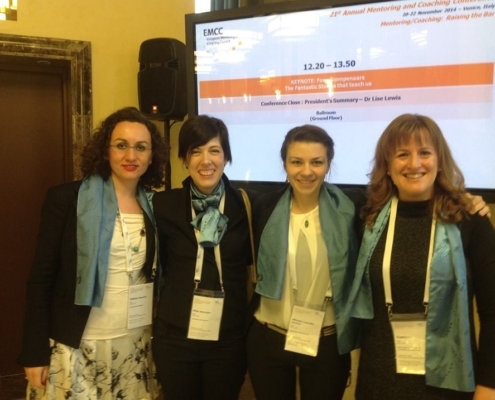 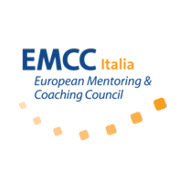 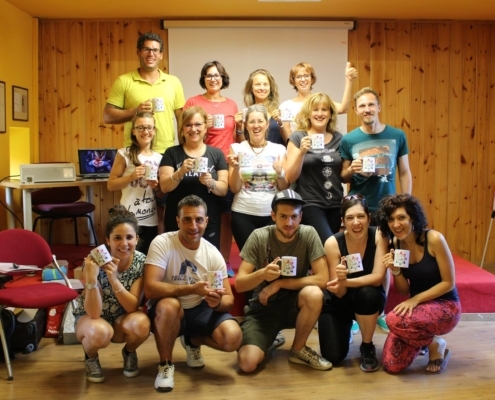 I hosted 2014 International Conference of the European Mentoring Coaching Council (EMCC) and 2017 National Conference of ICF Italia, the Italian Chapter of the International Coach Federation. 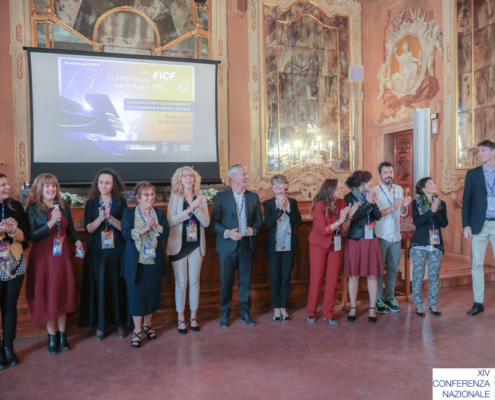 Both Conferences were held in Venice and I coordinated the entire organization. 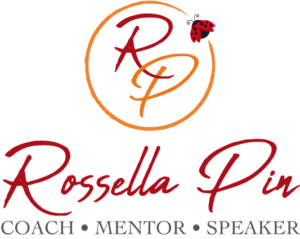 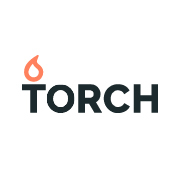 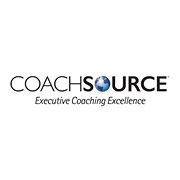 I host several workshops a year on different topics related to Coaching and Mentoring for not-for-profit organizations. 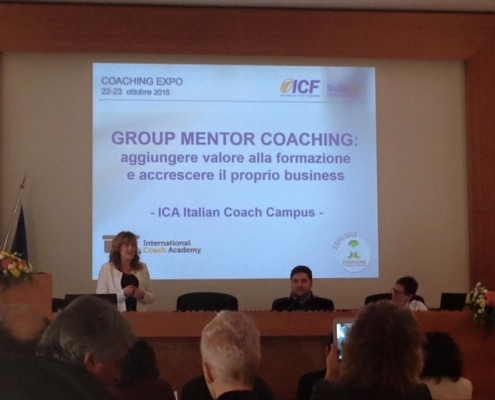 Workshops are F2F or online depending on Sponsor’s needs.